Sounds delicious right? Right! 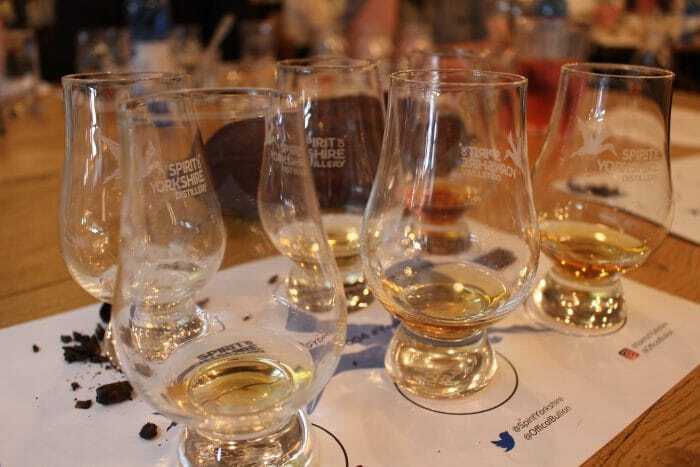 Max (from Bullion Chocolate) and Joe, our Whisky Director, spent a Friday night in March pairing chocolate with whisky and discussing why they go so well together. Bullion are craft chocolatiers from Sheffield and their ethos echoes our – a meticulous obsession with creating an incredible product, from start to finish.